Blogging for kids is by far one of the more efficient ways of encouraging a child to excel as an individual. It is also among some of the safer ways of introducing your child to the internet. 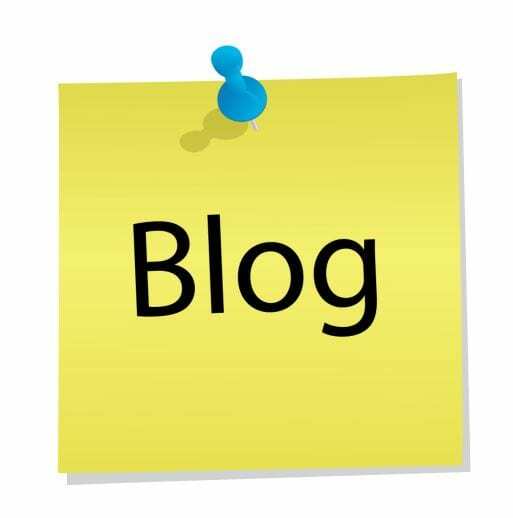 Below is a list compiled of blogging sites and sites that can be used for blogging and also monitored by parents. 1. Instagram: A great site for a child or young teen to delve into amateur photography and write about it. Many young kids use Instagram for chronicling trips with family and friends, or connecting through others by searching through tags that interest them such as #starbucks or #cats. 2. Blogger: A great blogging site utilized through Google. Like many other blogging sites it can be restricted by the children’s guardian. 3. WordPress: Similar to Blogger, but not used by Google. 4. Fanlala: It is a social network blogging site specifically geared towards teens and preteens. 5. Edmodo: This website is ideal for encouraging children to move forward in a classroom setting. It enables the Teachers to bring the classroom to the internet. 7. Fantage: Very similar to club pengiun. Fantage gives the young user the option of customizing their own personal avatar and more. 8. Weebly: Perfect site for blogging for kids. Any young individual can make their own site. 9. Kiddieskingdom: Children can set up their own blog on this website. Ideal for the young blogger. 10. Everloop: A wonderful website where kids can assert their individuality, yet also create a blog and interact with other people their age. 11. NationalGeographicKids: Blogging for kids could never be easier and safer this way. The best part if that they learn about the world around them at the same time! 12. Kidblog: Ideal for young students and children. Child friendly and carefully monitored, kidblog is a website suited for the kid blogger. 14. Neopets: Neopets is a website where kids can keep their own virtual pets and connect to others by writing and inquiring on how to take care of them. 15. ThinkQuest: Very similar to Edmodo. It takes the classroom to the home and gives a child the ability to learn through blogging and interacting with teachers and classmates. 16. Sparktop: this is a website specifically geared for kids with learning and attention deficit disorders. 17. Diaryland: Give your child the ability to run their own online journal. Adding a bit of spice to the idea of blogging for kids. 18. StudentsoftheWorld: Allow students to interact with other people their age from around the world on a monitored website. 19. Yoursphere: A site that has minigames, prizes, and of course a platform for blogging for kids. 20. Scuttlepad: In essence, this site is Facebook for the young child. 21. 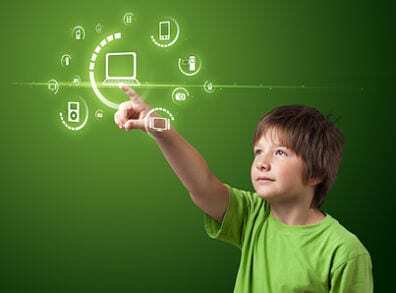 Gianthello: Kids say hello to one another and connect in this positive web environment. 22. My Secret Circle : Consider this site to be like a “girls only” blogging club. 23. Togetherville: A familial and safe online experience for blogging for kids. 24. kidzvuz: This site is just like Youtube, but for kids! 25. Foozkids: A social app with lots of features. Just for blogging for kids. 26. Kidssocialnetwork: with a name as easy as that, it goes without saying that this site is geared for the young blogger. 27. Franktownrocks: For kids who love music! this site is similar to Kizvuz, but with music instead. 28. SweetyHigh: Another girls only blogging site. Very cute! 29. Poptropica: Another social networking site, but just for kids! 30. Stardoll: A fashion-centered site for kids. They can customize their own doll and show it off. 31. Kidzworld: A place where kids can chat with friends and star discussions on forums in a safe online environment. 32. Whyville: A spot where kids can blog and play games for virtual money. 33. Moshimonsters: Similar to neopets. A site where children can take care of cute little monsters. 34. There: A site where kids can make realistic looking avatars and social network. 35. Gaiaonline: with parent supervision a child can customize cute little avatars and blog. 36. IMVU: very similar to There. 37. Webkinz: Another site geared towards blogging for kids. 38. Kidbloggersclub: Setting up young entrepreneurs this website encourages children to earn a little cash while they blog. 39. Kidsactivitiesblog: A site set up for kids and parents to do arts, crafts and blog together. 40. Squidoo: A child can set up and write about anything they like. With the aid of their parent of course. 41. speedofcreativity: A site very similar to kidsactivitiesblog. 42. imaginationsoup: this site is very cute and kid friendly. 43. Funbrain: An exciting place for kids to exercise their smarts and blog. 44. Wegivebooks: This ideal site encourages kids to read and write while providing them to do some good around the world. 45. Kidslearntoblog: Last but not least. Number one in our eyes! Our very own website which includes a step by step process for blogging for kids. Technology today has come a long way. Computers and smartphone applications provide us with entirely new means of connection to one another, learning, and communicating. So it is only natural to seek out the enrichment that can be gleaned for our children through blogging for kids. Hopefully this list gives your young one the encouragement to start a blog of their own.